SKU: 0118. Categories: Theological, Issues. One of the major divisions among evangelical Christians today is that between Charismatics and non-Charismatics over the continuation of the miraculous gifts. 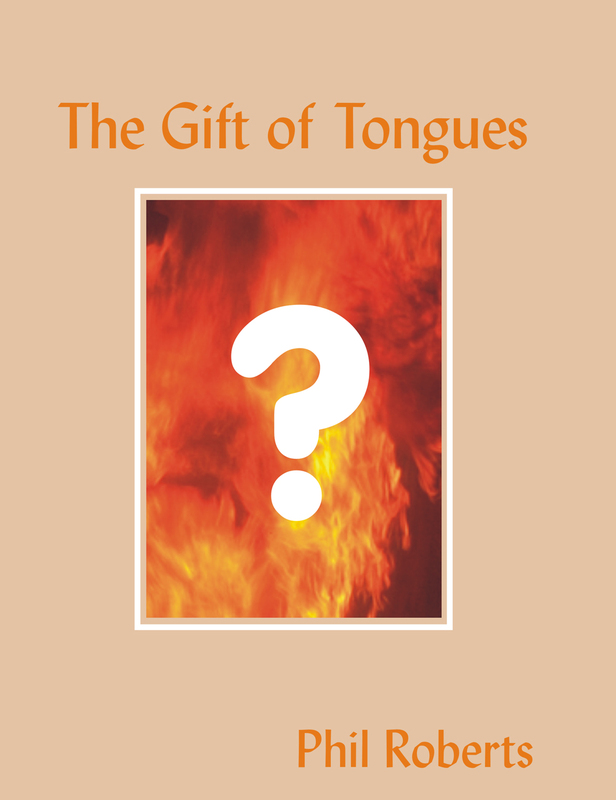 Central to the current debate is claim of many to have received the gift of speaking in tongues. Phil Roberts, now a pastor in Hartshill, Stoke-on-Trent, was formerly a missionary serving in the Irish Republic. He was for many years a convinced charismatic and tongues-speaker. In this careful and irenic study he examines the evidence that caused him to change. The biblical data is thoroughly reviewed, as are the arguments put forward by significant spokesmen from within the modern tongues movement.